Saab Magalona is wide awake and present for the second baptism of her son with partner Jim Bacarro. Mother and son were both in the intensive care unit at the first baptism of baby Pancho. 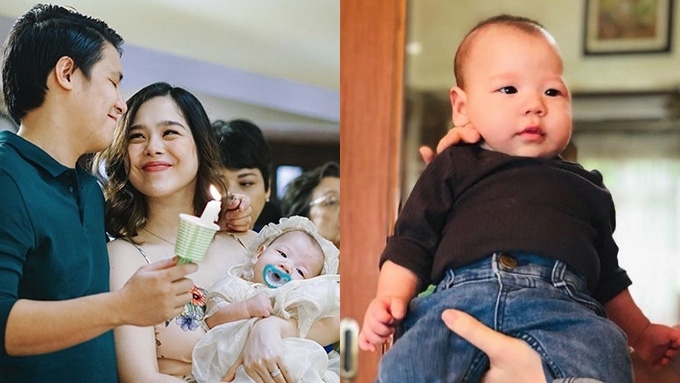 Saab Magalona and Jim Bacarro welcomed their son Baby Pancho to the Christian world for the second time. The couple's family and closest friends gathered as Baby Pancho received the Sacrament of Baptism last Sunday, July 15, at Sta. Maria della Strada Parish in Quezon City. In an Instagram post, Jim shared why they decided to have Baby Pancho baptized again. "Since Saab was also confined in the ICU, she couldn’t be there." 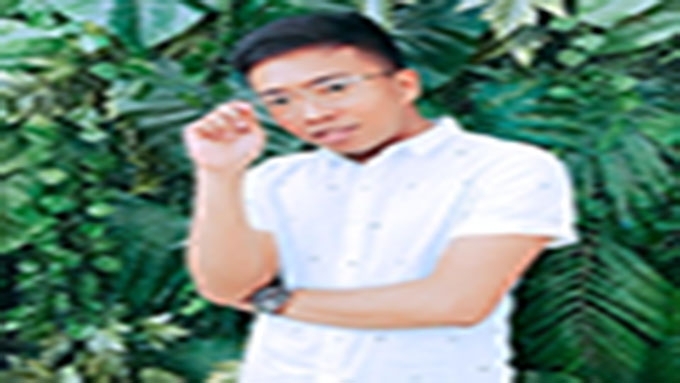 The Cheats band member recalled that a young seminarian did the rites on Baby Pancho's first baptism. He continued, "And because no priest was available, a very young brother training to be a priest came and performed the ritual. "Brother Franz was nervously shaking as he prayed over Pancho who was still hooked up to all those machines. "Although it was a great moment, we didn’t get to share it with Saab." Jim couldn't be more grateful than to share the experience with his wife Saab. He ended his post, "So yesterday was a monumental day for our family. "It wasn’t only Saab that was finally able to join us but also all the other people who have given our little family their love and support. "Special shoutout to ninang @miabacarro for flying in just for the event." "Photo by @littleheartbeatphotography #enjoythelittlethings #capturingeverydaystories"
The reception was held at Milky & Sunny in Quezon City. Saab's mom Pia Magalona was present along with one of her good friends, Michael V.'s wife Carol Bunagan. Pia shared on Instagram, "At baby @panchobacarro's baptism reception last Sat with dear @ayoito who super wants to take him home with her!"